This cute 2 BD / 2 BA home is available now! It includes a large combination living room/ dining room with tiled floor. 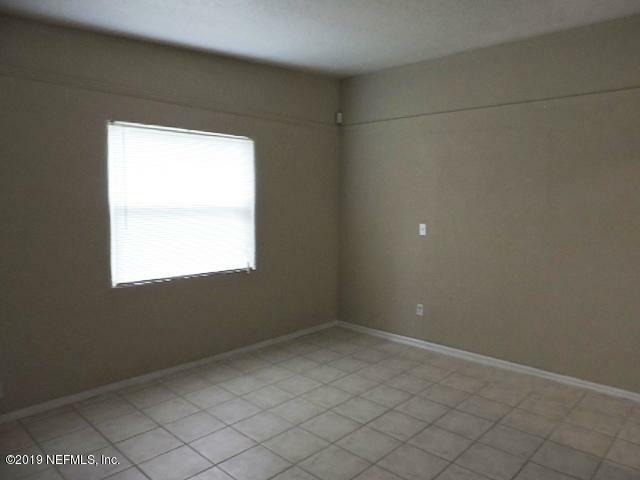 The inside laundry room and full bath with shower are nearby. 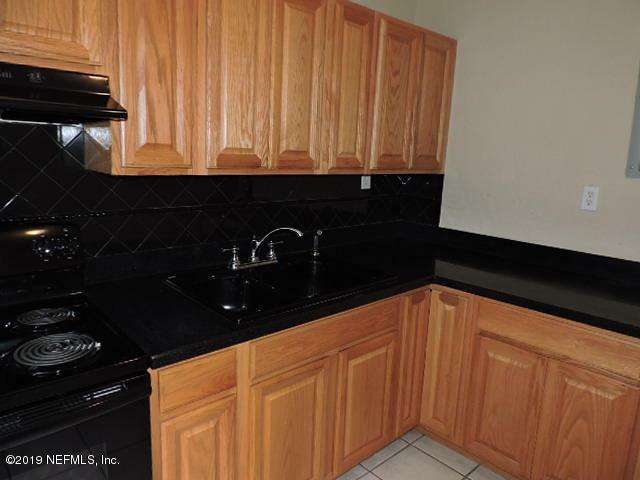 An updated kitchen with oak cabinets and necessary appliances is a huge plus! There is a separate family room. In addition, the 2 carpeted bedrooms share the hall bath with a tub/shower combo. 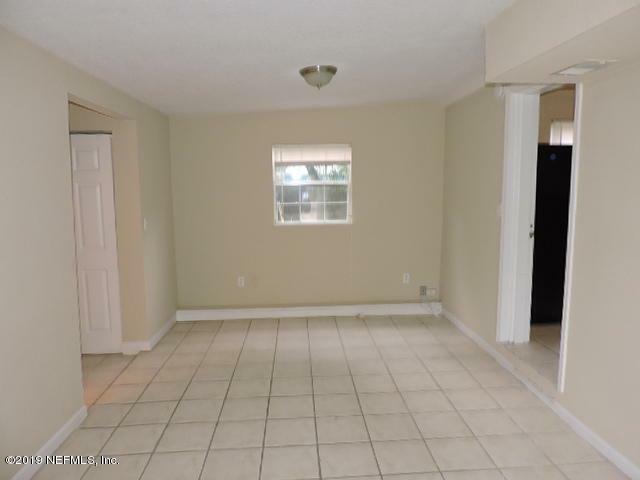 You will absolutely love the large fenced in yard with covered patio for entertaining. 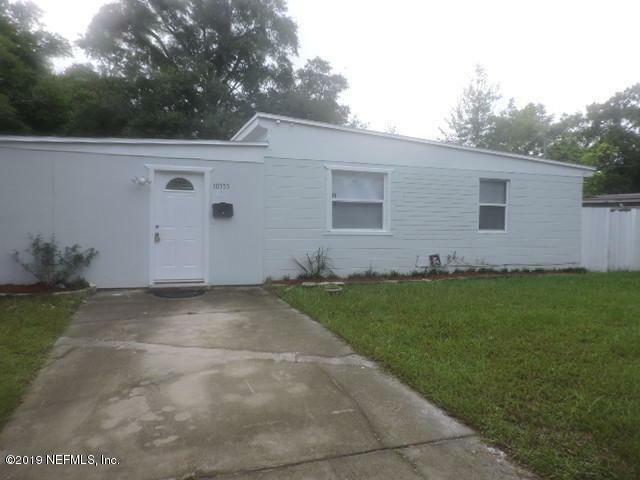 This home will not last long, so schedule your showing today!